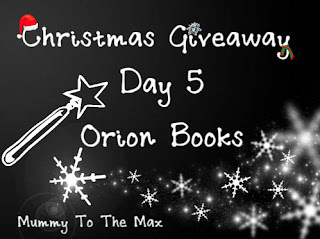 Todays prize has been given to us by Orion Books. 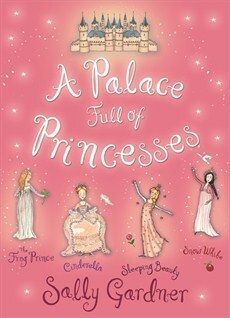 We have 2 books up for grabs - A Palace Full Of Princesses and Horrid Henry's Fearsome Four. One for a little girl and one for a little boy. Both books are from the Early Readers collection and are stepping stones from picture books to reading books. 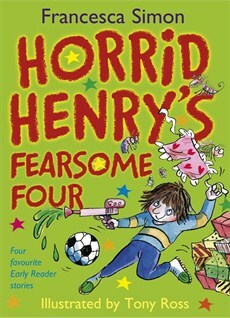 Full colour bind-up gift book of four Horrid Henry Early Reader stories - including Horrid Henry's Birthday Party, Horrid Henry's Underpants, Horrid Henry's Nits and Horrid Henry and the Football Fiend. A gift book bind-up edition of four much-loved Early Reader Magical Princess stories: Cinderella, Snow White, Sleeping Beauty and The Frog Prince. These universally loved fairy tales are re-told with wit and charm in this beautiful book that makes the perfect Christmas gift. To win this special prize enter using the Rafflecopter Form below and remember its only open for 3 days. Good Luck all! 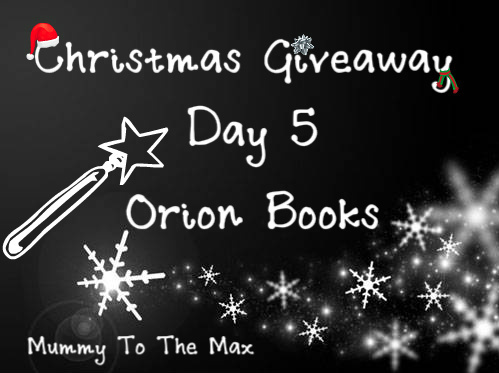 would love to win books for Girls- it would be a great pressie for my daughters whose a little bookworm!!! !